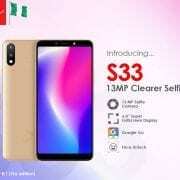 iTel has finally introduced an affordable smartphone in Nigeria which is the iTel P33 and the iTel P33 Plus. Both phones are the successor of the iTel P32 phone that was launched last year with a 4000 mAh battery capacity. The two affordable models from the company also pack a massive battery capacity on the inside as well. The iTel P33 Plus comes with a bigger battery and screen. 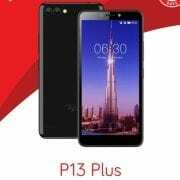 In this article, we will be looking at the iTel P33 and P33 Plus full specifications and the price in Nigeria. On body design, both phones have the same body design featuring plastics. They have a smooth panel that host the dual camera, an LED flash and a fingerprint scanner for security. They have a thick bezel both on the top and bottom of the screen. The iTel P33 and the Plus version are shipped in amazing colors that include Gold, Black, and Blue. 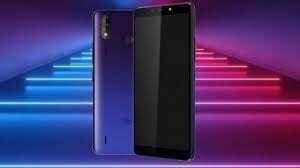 On the screen, the iTel P33 has a display screen size of 5.5-inch IPS LCD display in an 18:9 aspect ratio, while the iTel P33 Plus has a bigger screen size of 6.0-inch IPS LCD display with an 18:9 aspect ratio. Both phones have the same resolution that promised clear visuals with good color reproduction. On the camera department, the iTel P33 and the iTel P33 Plus has a combo rear cameras set-up. The iTel P33 features 8MP + 0.3MP while the iTel P33 Plus has 5MP + 5MP rear cameras set-up for photography. For selfie, both phones have the same front facing camera of 5MP which features FaceID and other regulars. The iTel P33 and the P33 Plus has the same MediaTek MT6580 SoC with a quad-core processor that clocked at a speed of 1.3GHz paired with a Mali 400 MP2 GPU. They are also equipped with the same 1GB RAM and internal memory of 16GB which is expandable via micro SD card. The iTel P33 has a nonremovable battery capacity of 4000 mAh, while the iTel P33 Plus has a bigger nonremovable battery capacity of 5000 mAh. Unfortunately, none of them come with fast charging technology and they also lack 4G LTE data. The connectivity options on both phones include 3G, 2G, WiFi, Bluetooth, GPS, WiFi hotspot, a 3.5mm jack, and a micro USB. Booting them is Android 8.1 Oreo operating system based on Go Edition which will ensure smooth performance on the inside. The iTel P33 alongside the iTel P33 Plus is now available in Nigeria and you can buy them on Jumia. 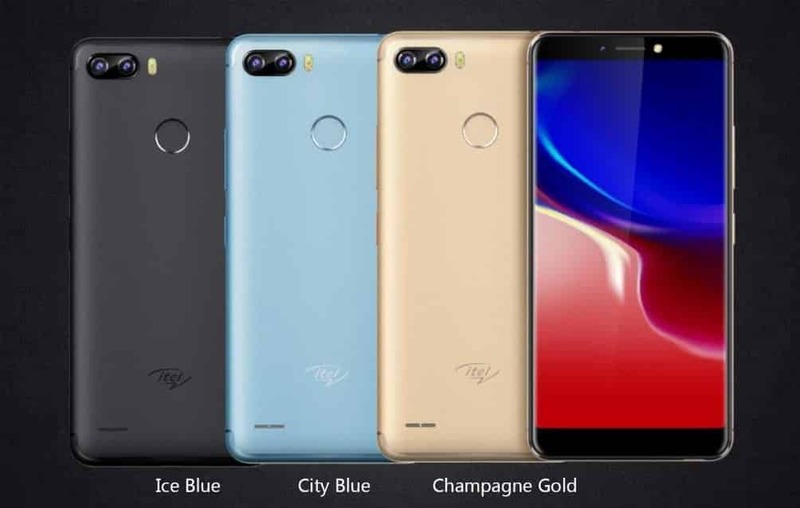 The iTel P33 will sell at a price of 28,000 Naira, while the iTel P33 Plus will sell at a price of 33,000 Naira in Nigeria depending on your location in the country.